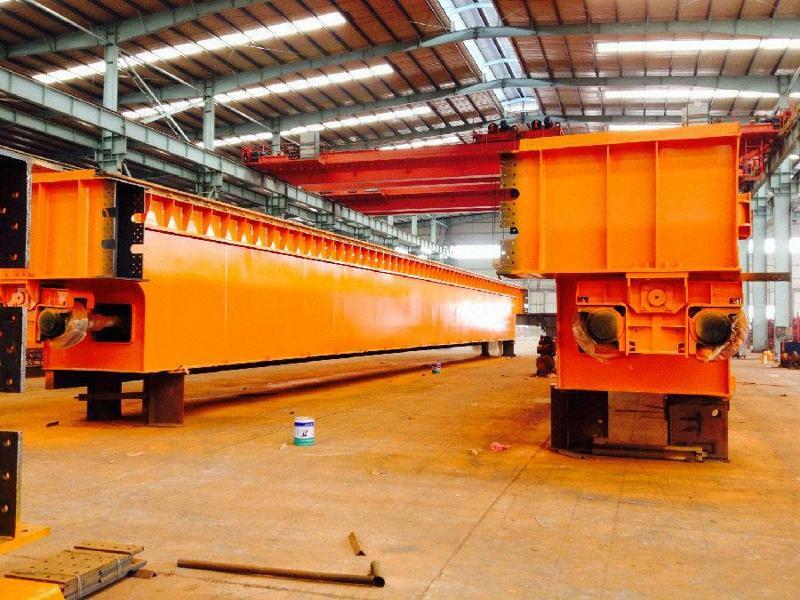 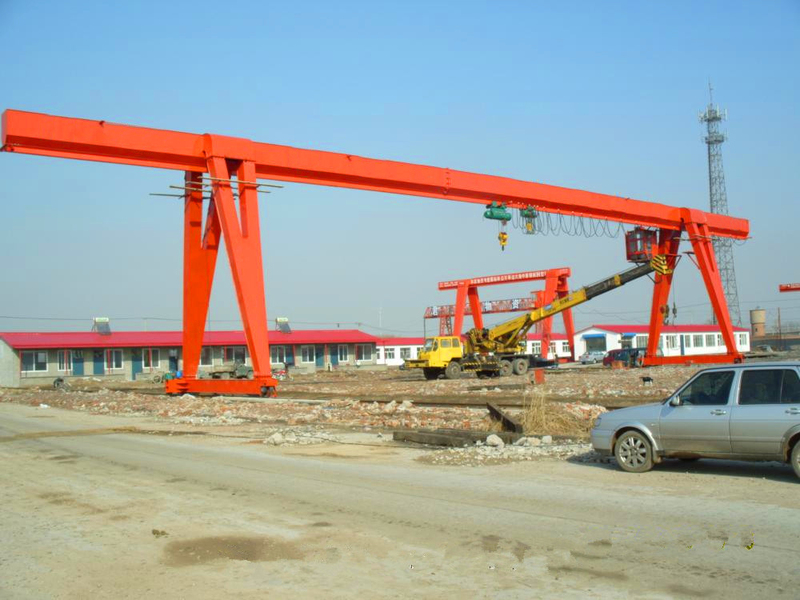 Electromagnetic Overhead Crane Specification - Henan Jinrui Machinery Co., Ltd. 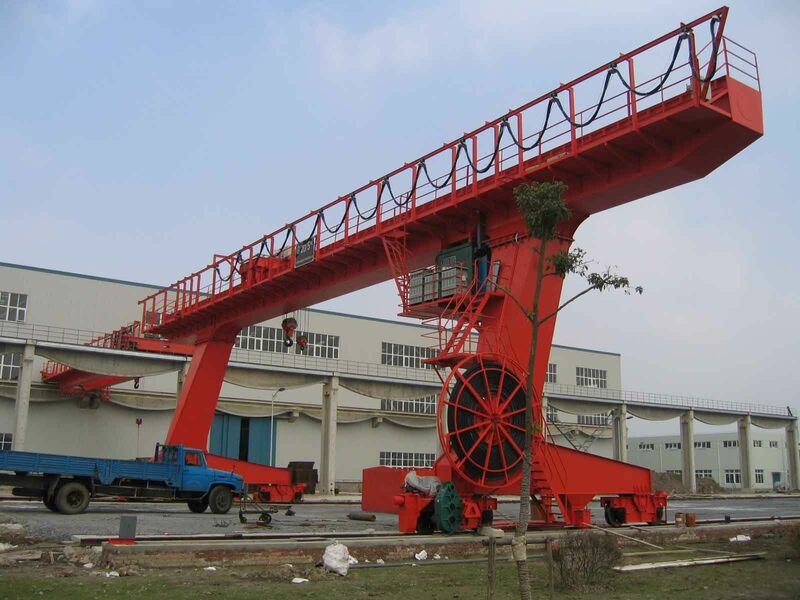 In loading and unloading, the crane can lift iron or steel blocks, cylinders and so on. 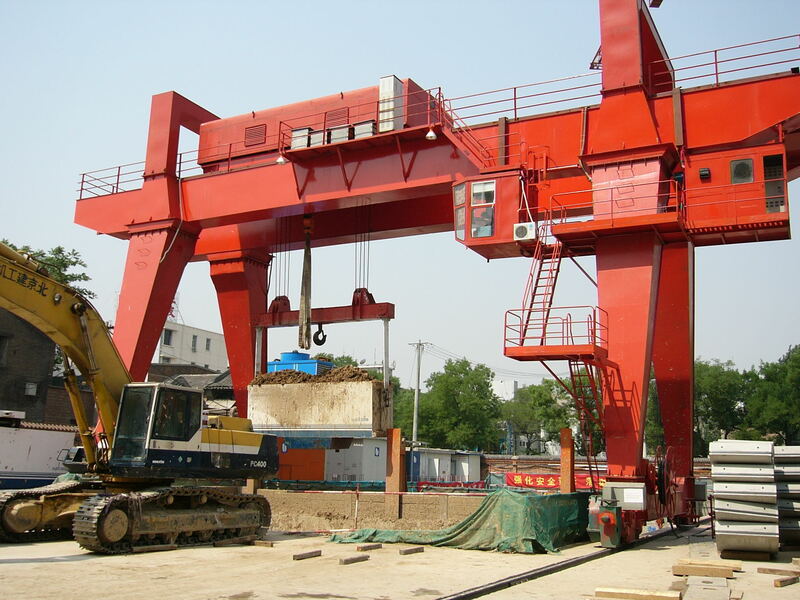 It is very convenient for application in loading, unloading, and moving. 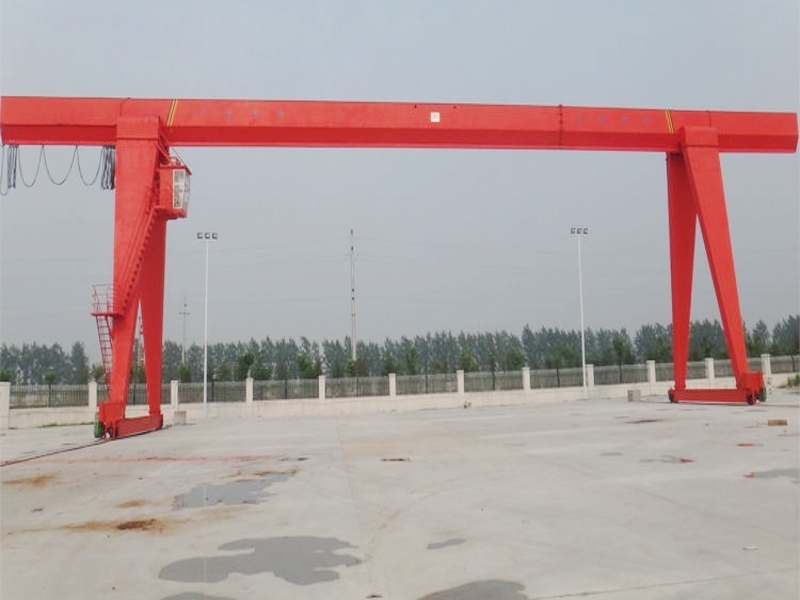 Permanent Magnetic crane are the most ideal lifting facility for factories, docks, warehouses and transportation. 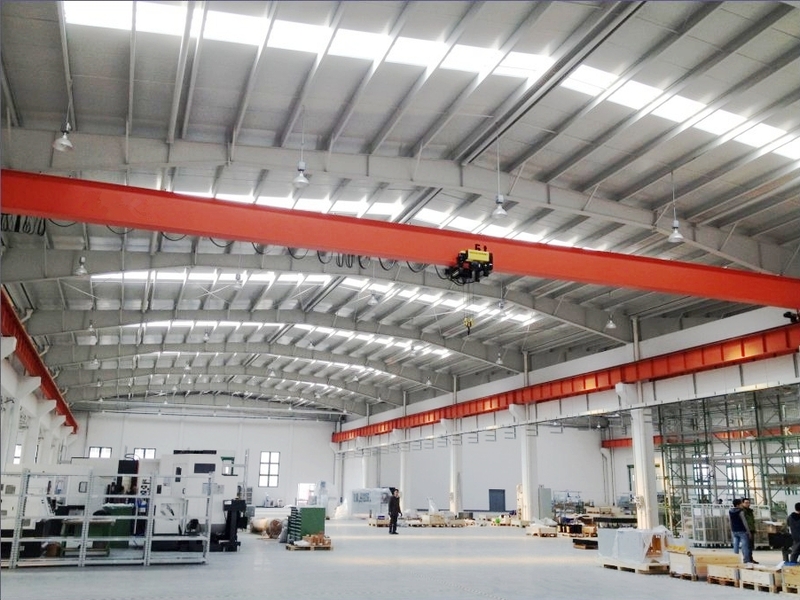 QC type electromagnetic overhead crane is a kind of heavy duty magnet crane, which is consisting of beams, cabin, flexible electromagnetic chuck, crane traveling mechanism, trolley lifting and cross traveling mechanism, electrical control system. 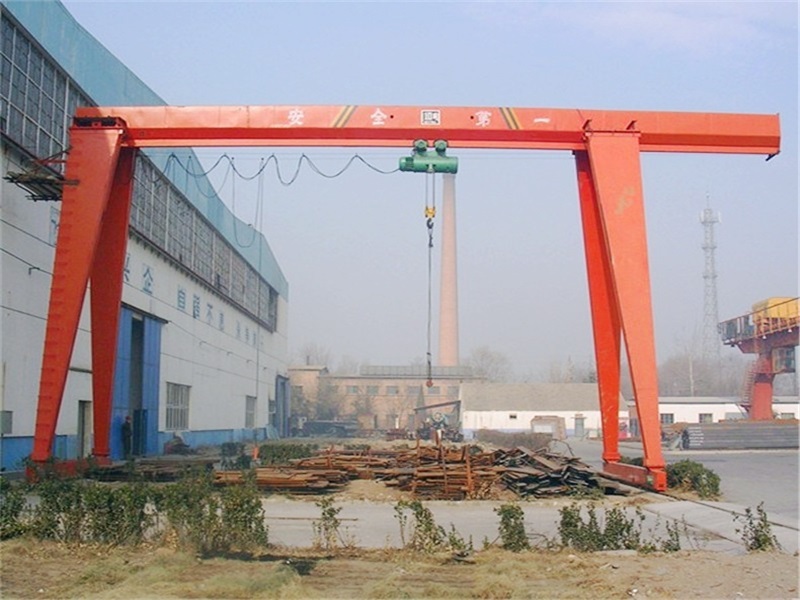 The beams are welded by the machine hands, which make the structure more reasonable and reliable; The cabin used for operating the crane, which has seats inside; The electromagnetic chuck can adsorbs iron goods; The trolley can move horizontally on the rail fitted on beams; Floor adopts insulation pads and toughened glass for windows; extinguisher and fan are equipped. 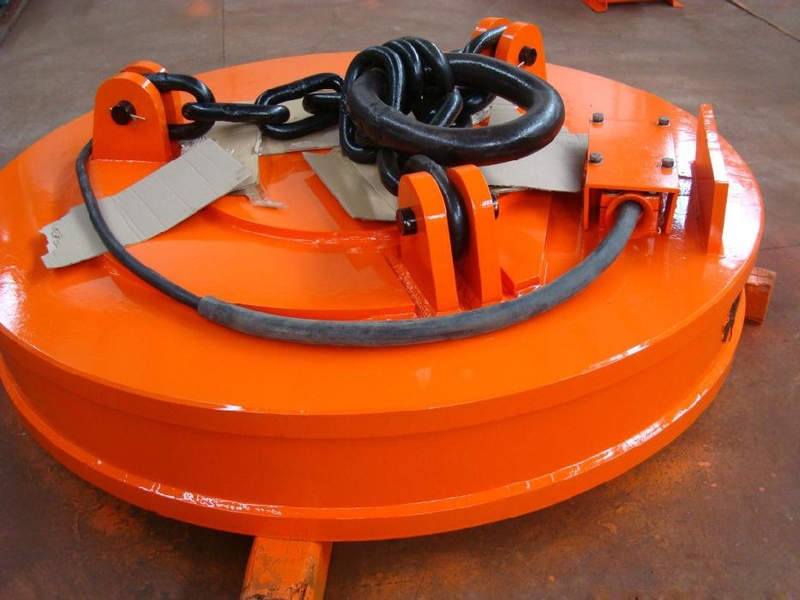 Both traveling mechanism and trolley motors are special motors for canes, large starting torque and loading capacity. 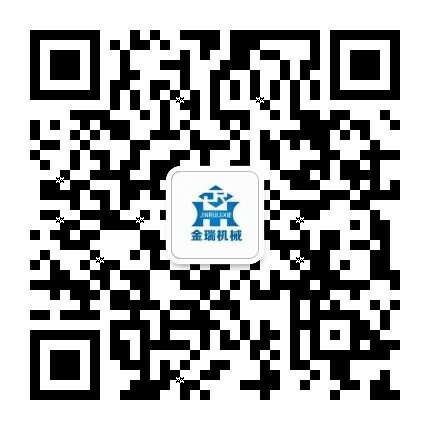 Other accessory like air-condition, buzzer, inter phone can be configured according to our client’s request! 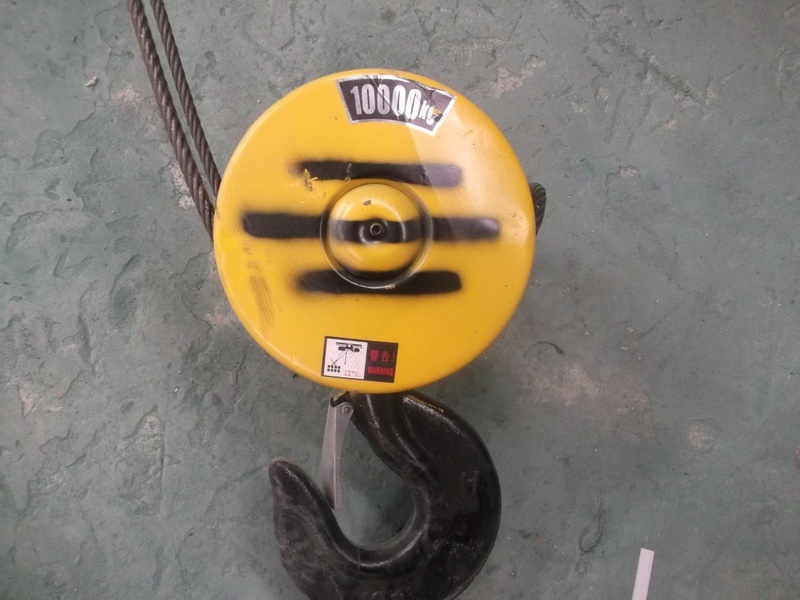 The shape of the magnetic can be designed according to adsorptive goods. 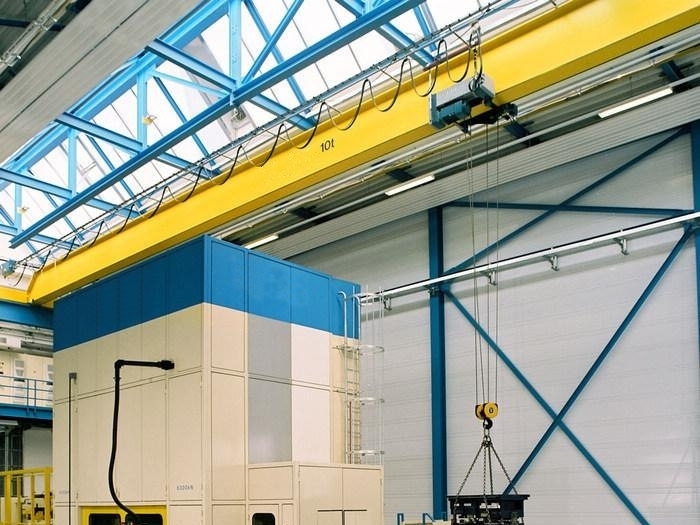 7.“One-Stop Shop” for what you need.